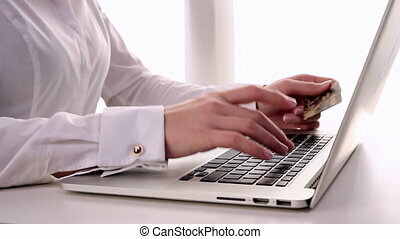 Angry business woman. dolly. 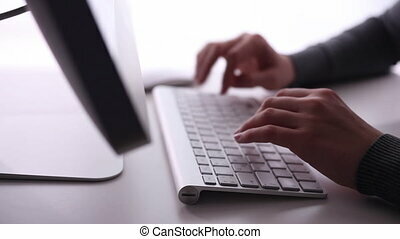 Dolly shot of a business woman typing violently. 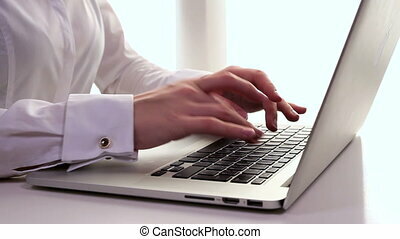 Dolly shot of a business woman typing violently. 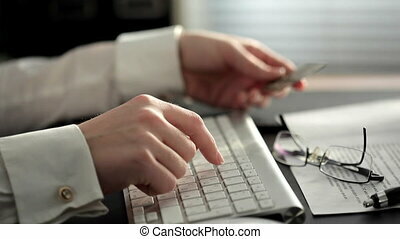 Dolly shot of a business woman using credit card online. 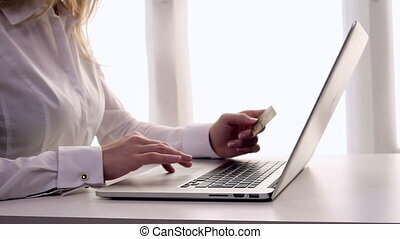 Dolly shot of a woman using credit card online. 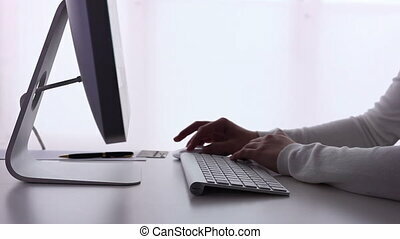 Dolly shot of a woman typing on a computer. 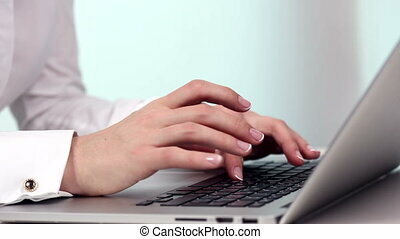 Dolly shot of a business woman typing nervously. 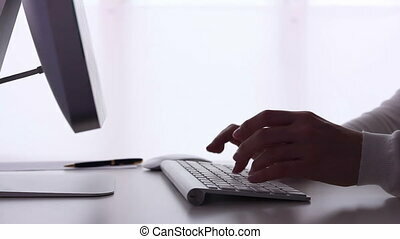 Business woman typing. Chroma key.